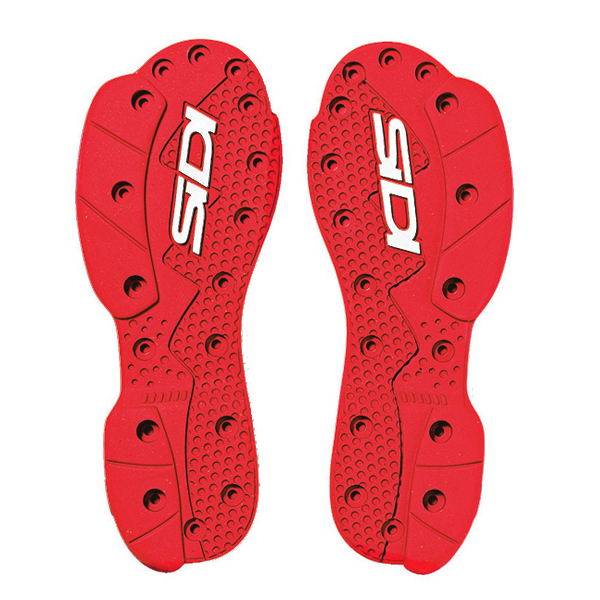 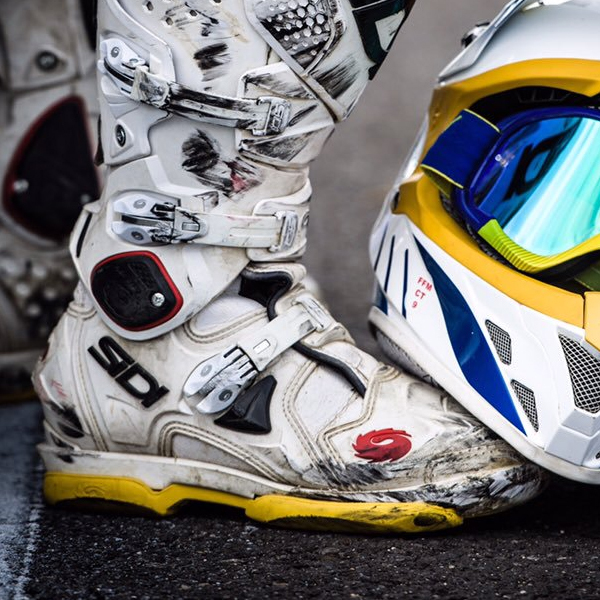 The Sidi SMS Supermoto Soles feature two different compounds, which have been specially created after studying riders at Supermoto events. 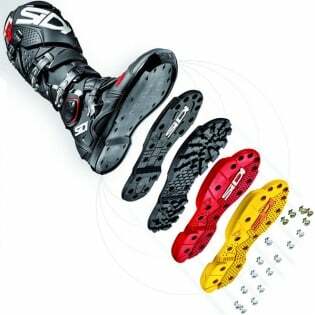 This new special blend is designed to withstand wear and tear exceptionally well, easily replaceable and compatible with Sidi SRS Boots. Available for Sidi Crossfires SRS Boots only - Sold in Pairs. Red Sole compound is a slightly harder feel than the Yellow Sole.